There is no denying that a large majority of us look forward to some form of escapism from a variety of mediums such as books, games, music, films, and television. When it is time to relax there is nothing quite like sitting back on a comfy sofa and turning on your favourite source of entertainment. TV aerial installation in North Wales based homes and the surrounding areas are just one of the many ways a person can de-stress at the end of a long day. Freesat is a perfect solution for those wanting to improve their home entertainment system on a limited budget. Getting a definitive budget ready before browsing will allow you to plan ahead for how costly your home entertainment system will be, and what price range you will be working with when shopping for each part. Televisions and Bluray players can be quite expensive, and the extensive range of streaming platforms to choose from these days can make it difficult to know where to begin. In reality, there is no need to pay for any of these luxury items, as Freesat can provide you with quality entertainment to be displayed on your new home entertainment system. Starting your search for home entertainment systems online is one way of finding the best bargains for televisions, DVD and Bluray players, speaker systems and much more. However, contacting your local digital installation company and discussing your endeavour is a fantastic way of finding a home entertainment system to match your limited budget. They will be able to design and install your system to your exact requirements, which is an invaluable service to have when you are unsure of where to begin to save money. 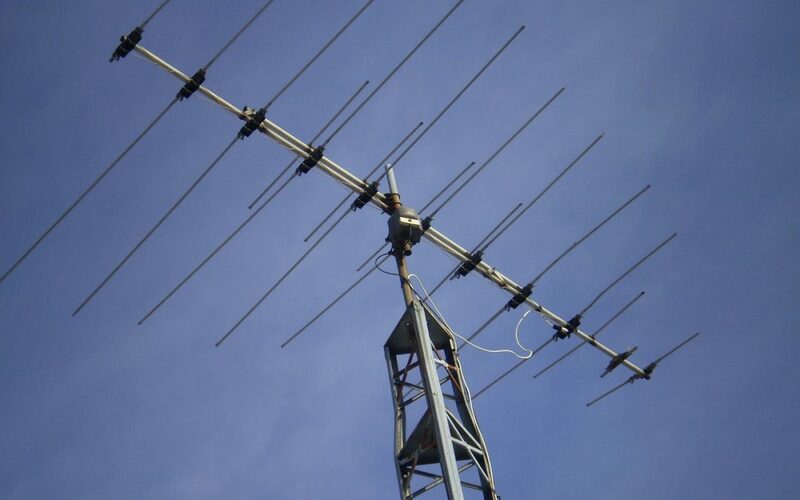 Be sure to contact us anytime during the day to discuss the installation of TV aerials, as well as home entertainment systems and various other digital services, whilst on a limited budget, to change the way you find entertainment for the better.